Go to our Order form on the left of our homepage or the order page and provide us with all necessary details and data about your order. 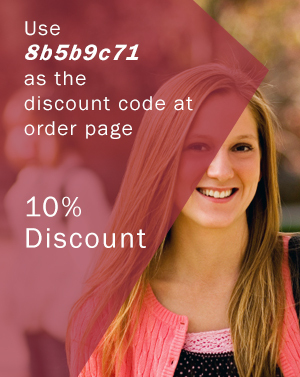 If you are a new client, you will be able to access discounts of up to 15% if you make a bulk order. 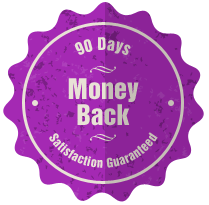 The same discount rates apply to returning clients irrespective of the type of order; whether bulk or small! Once your fill in the particulars of your order, our highly responsive support team will review your request and reach you for your payment details. 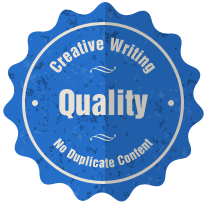 Normally, we start looking for an author/editor to tackle your project immediately we get your payment. 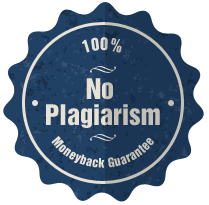 However, we can designate a writer or editor for your task before collecting the funds.